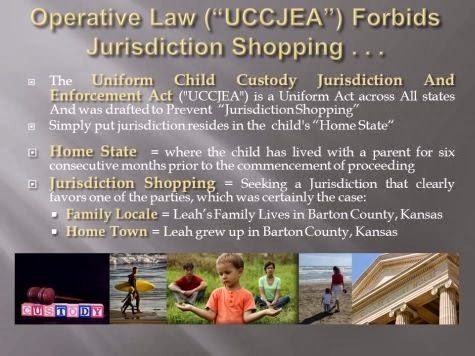 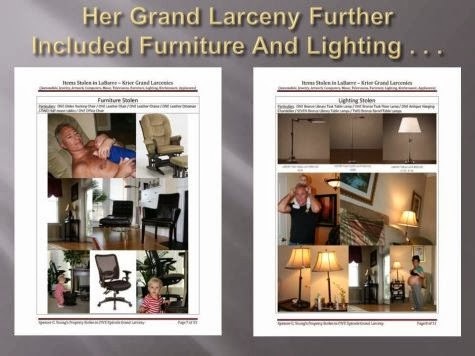 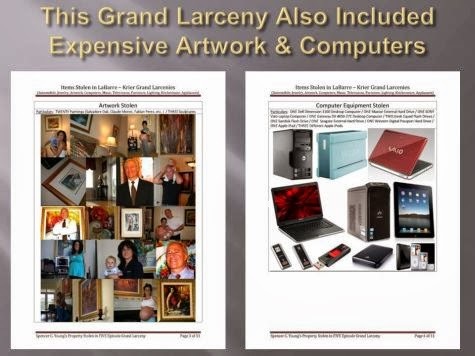 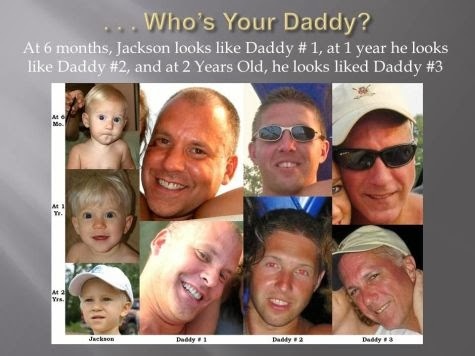 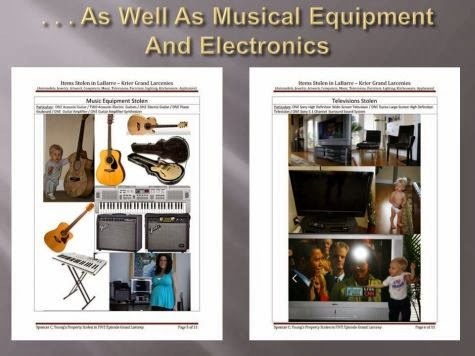 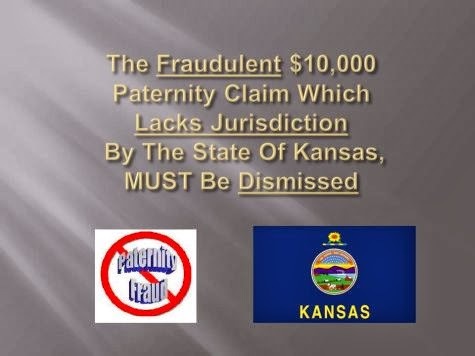 Reflected below are the presentation slides exposing an AUDACIOUS and OBVIOUS Paternity FRAUD out of the state of Kansas, which is utterly preposterous, as reflected in its overwhelming evidential content. 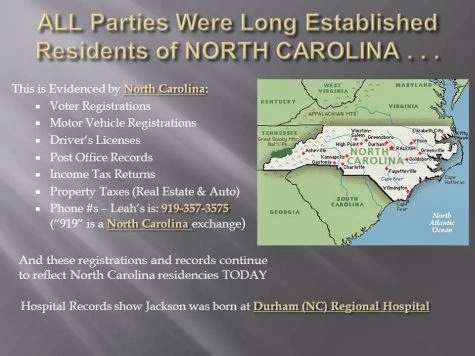 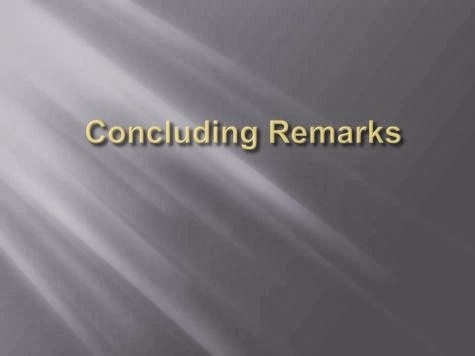 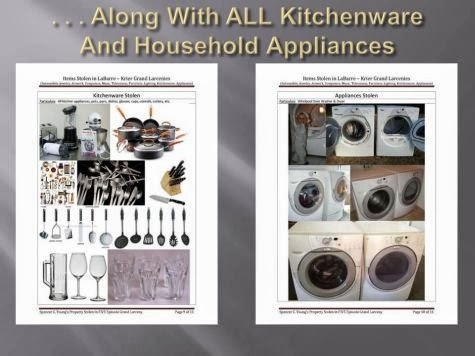 To access and download a pdf version of this presentation, please click here. 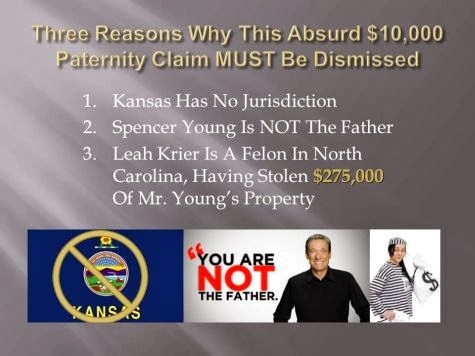 This canard is based on a fraud perpetrated by Leah R. Krier and facilitated by the gross misconduct of rural Ellsworth County KANSAS Judge Ron L. Svaty, which is a county which Spencer C. Young has never stepped foot in!! 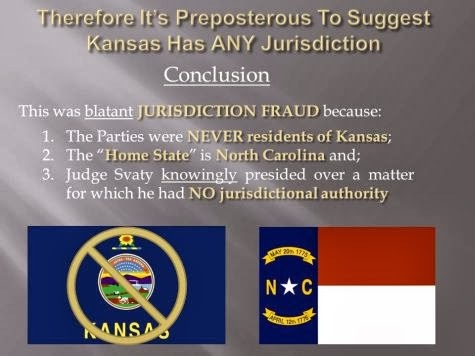 Sadly, the fact that this could EVER manifest is a barometer to the stifling level of judicial corruption existing in America today. 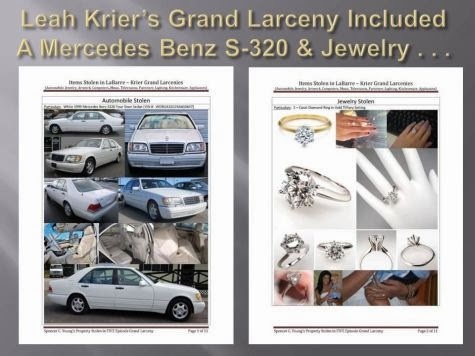 What makes this especially sad is that Leah Krier remains a pawn in something she is incapable of understanding, and has been manipulated into an incorrigible fraud and outright felon -- as such she must be prosecuted to the fullest extent of the law. 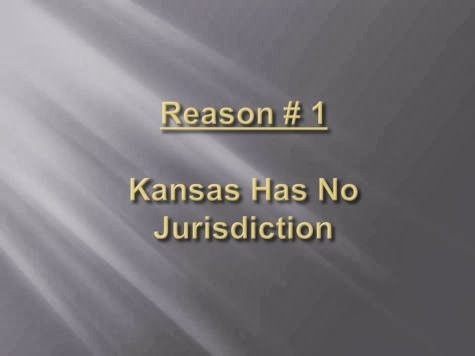 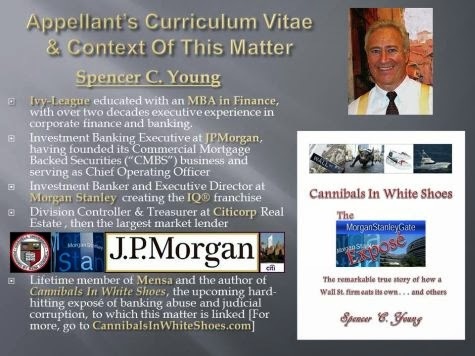 This presentation was sent TODAY to the Kansas State Appeals Committee of the Office of Administrative Hearings, as the hearing to expose this audacious fraud was recklessly dismissed in an effort to cover-up what amounts to criminal wrongdoing.